This is an unusual edition. If this is the first edition you receive, it is not our normal publication. 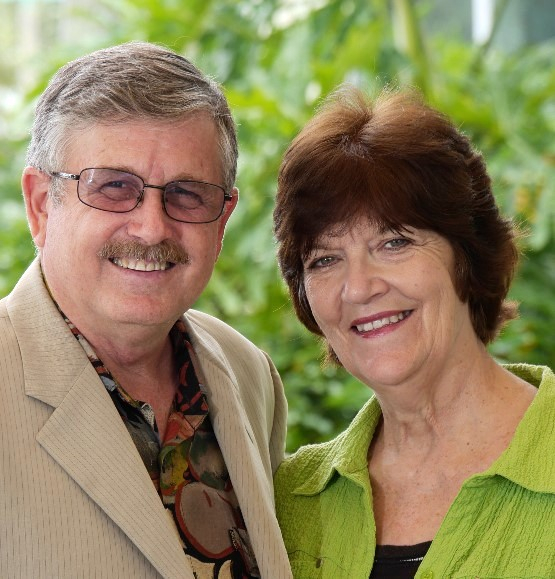 In a few days we will send our regular teaching. Today I need to present two urgent needs! The first is for Kayla, a young lady who desperately needs a miracle of healing, and her mom who needs a financial miracle and our help. 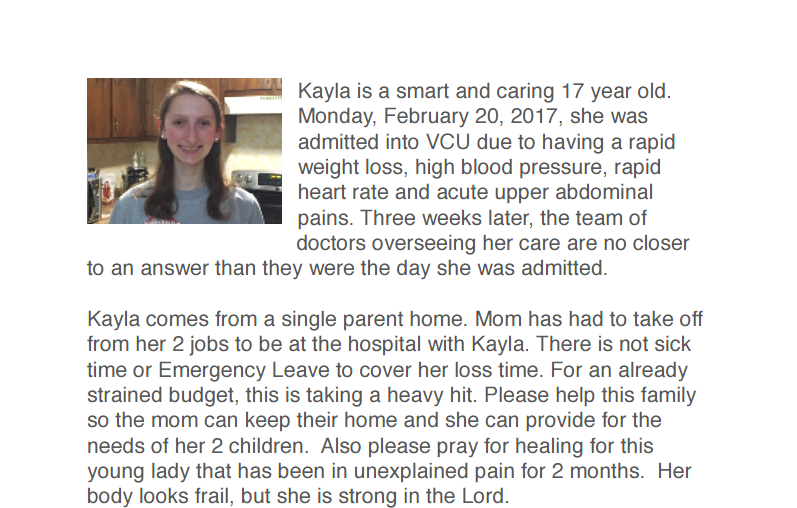 Kayla is in the hospital in Richmond, Virginia. Her mom has had to suspend working to attend to her--putting their finances in a desperate state! This request was sent to us by Julie Hobbs who is the Director of Love Covering, an ACTS Ministry in Richmond, VA.
ANY donation you could send for this deserving single mom and her daughter would be appreciated. 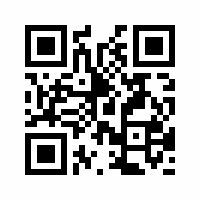 Also I've provided a QR Code linked to PayPal. OUR SECOND REQUEST IS FOR FUNDING OUR STUDENT HOUSING AS A LOAN WITH INTEREST FOR THREE YEARS. We need to finance 50,000 for three years at 6 percent. It can be one sum or broken up in smaller 5 or 10 thousand amounts. The investor who sold us the house and held the note for two years is ready for payout. 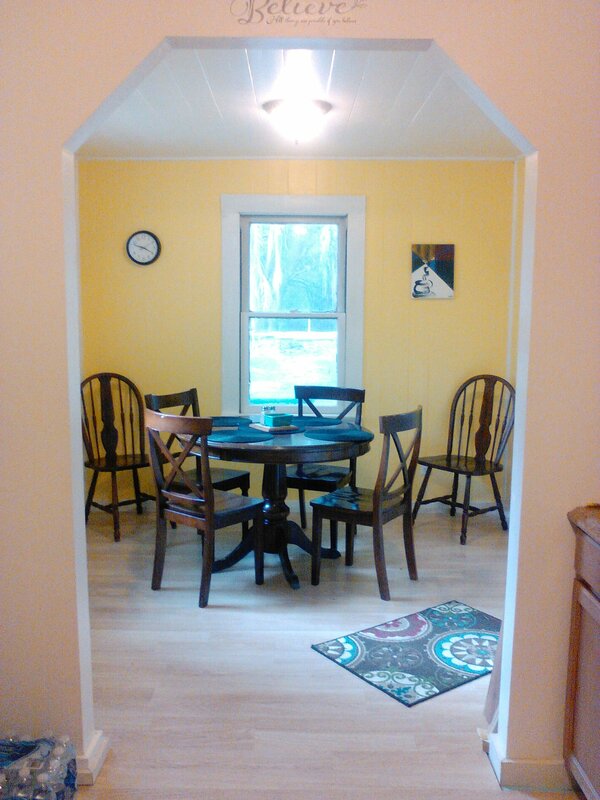 The remodel is done and the place is beautiful! We have three girls now and expecting another soon!